Beautifully handcrafted wall tile. 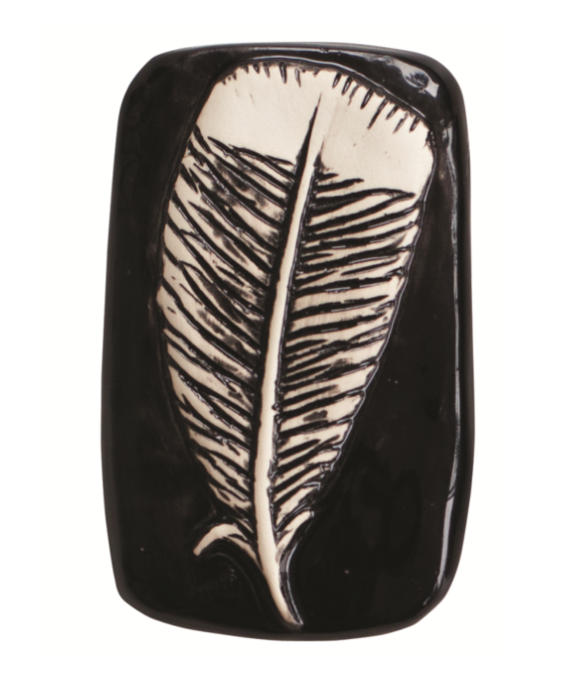 Featuring NZ Huia bird feather. Gloss finish will be fine indoors or outside.